With vocabulary drawn from the Cambridge International Corpus, a collection of real English compiled from authentic sources, learners can be sure that the language they’re learning is up-to-date, relevant and natural. 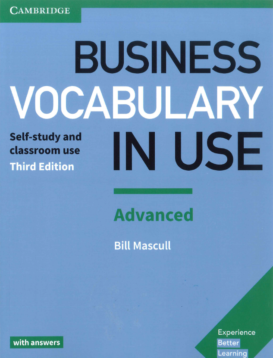 In addition, frequent notes are based on data from the Cambridge Learner Corpus. 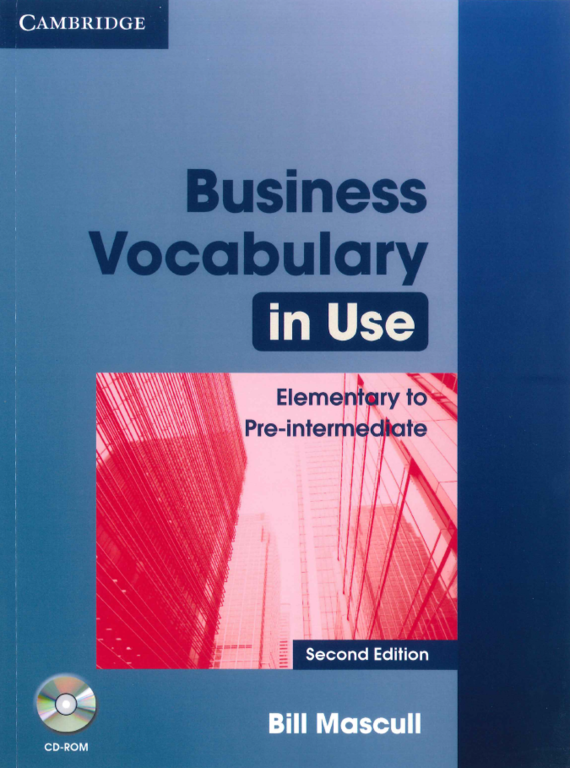 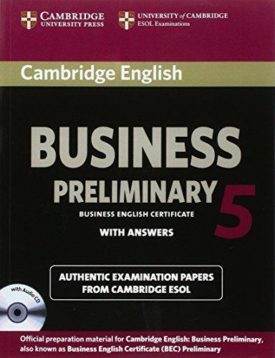 These Authentic Examination Papers provide candidates with an opportunity to familiarise themselves with the content and format of the Cambridge English: Business Preliminary (BEC P) exam. 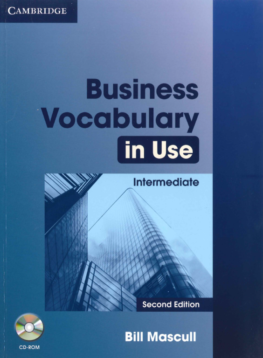 The Cambridge English: Brief Guide provides an overview of all Cambridge English exams as well as further information regarding all the exam levels. 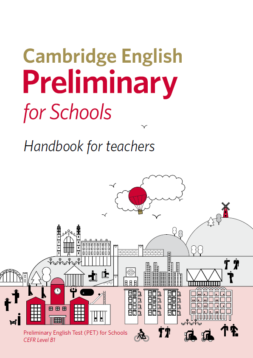 This Handbook for teachers gives an overview of the Cambridge English: Preliminary for Schools (PET S) exam. 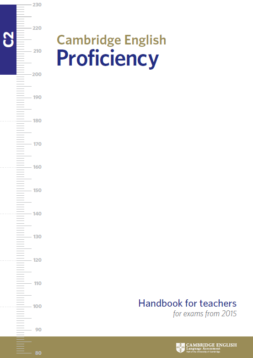 This Handbook for teachers gives an overview of the Cambridge English: Proficiency (CPE) exam.